Elisabeth Hendrickson is the Vice President, Data R&D of Pivotal. 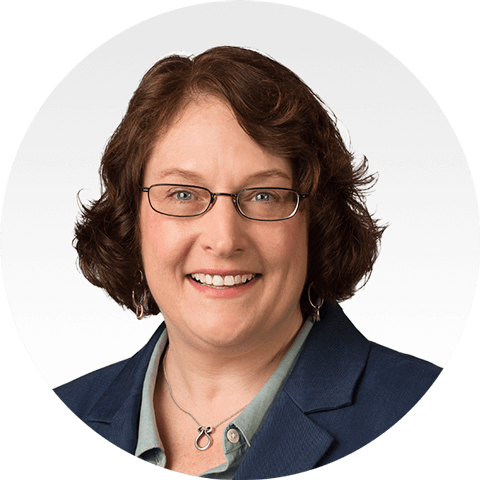 Elisabeth serves as our Vice President, Data R&D, and is responsible for the development of our big data solutions. Prior to that, she worked with Pivotal Labs and held leadership positions in our Cloud R&D organization. Elisabeth brings a combination of agile, cloud, and devops experience to our big data products. Under her leadership, the R&D teams have successfully transitioned to an agile, iterative approach, shipping releases of our enterprise-class data products on a frequent cadence. Early on, Elisabeth worked at Sybase, where she developed a love of all things Data. Elisabeth is a recognized as a leader in agile software development and received the prestigious Gordon Pask Award from the Agile Alliance. She is also the author of Explore It! from Pragmatic Bookshelf.